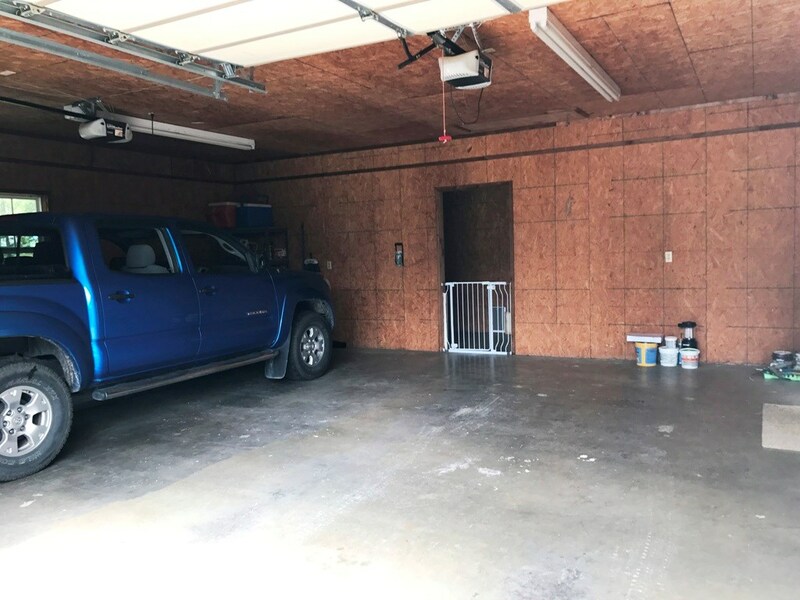 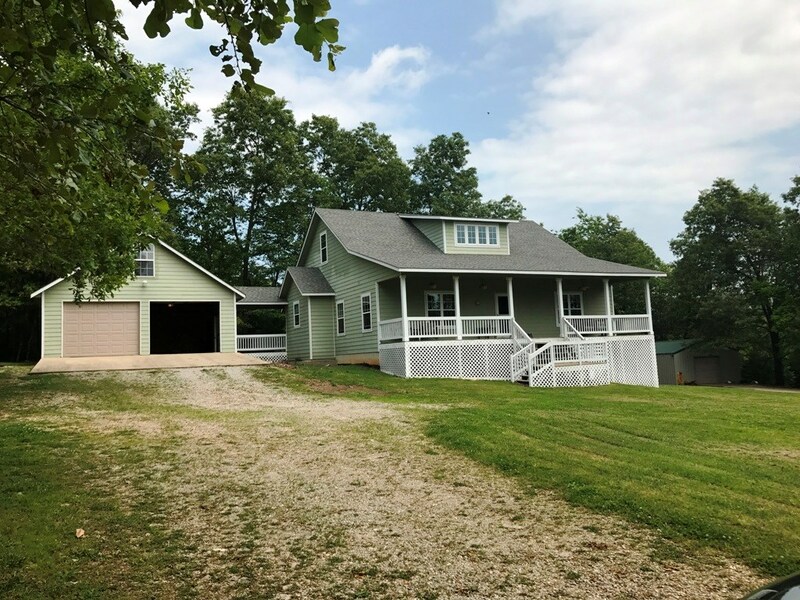 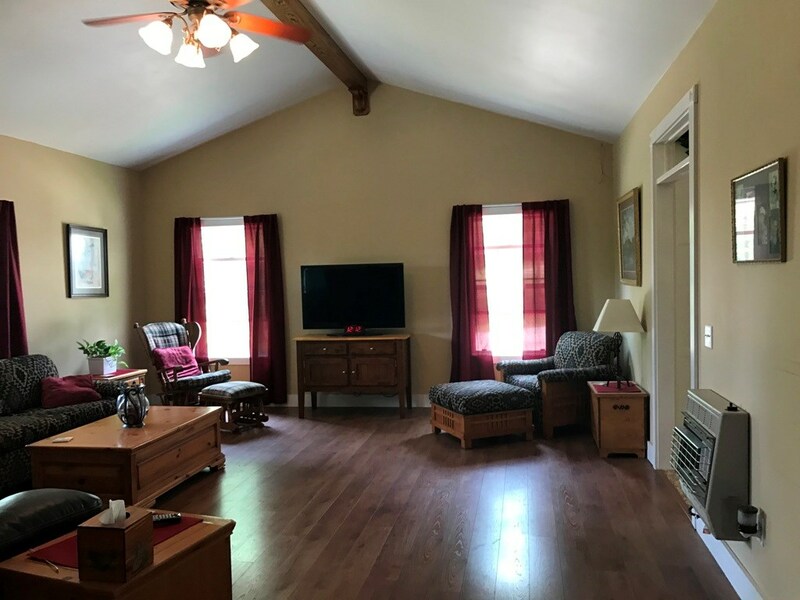 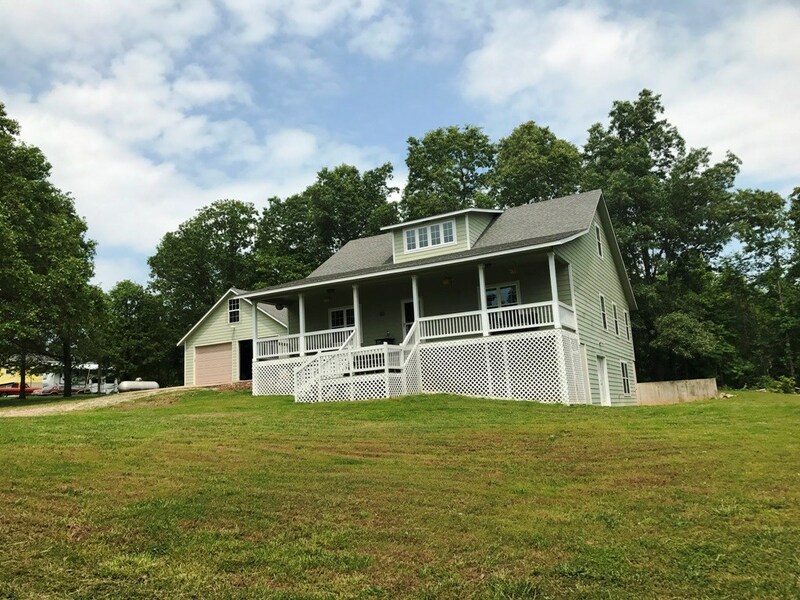 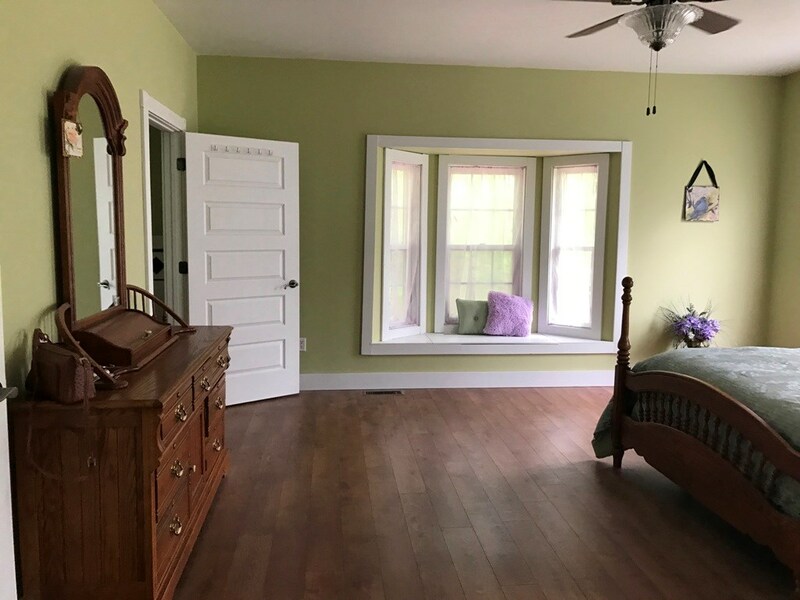 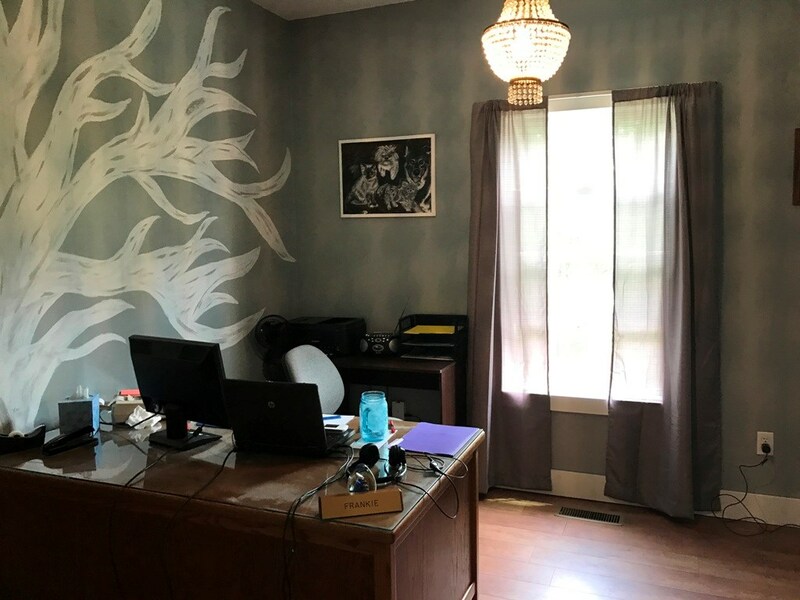 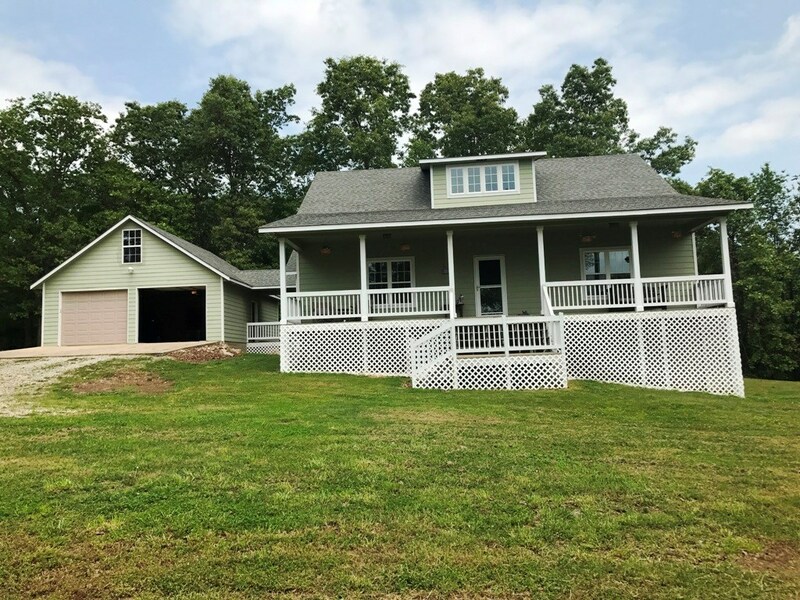 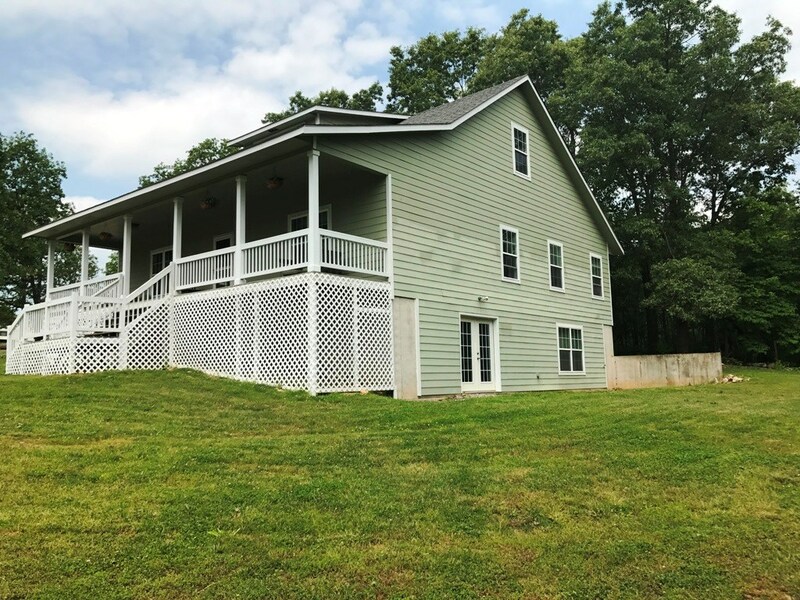 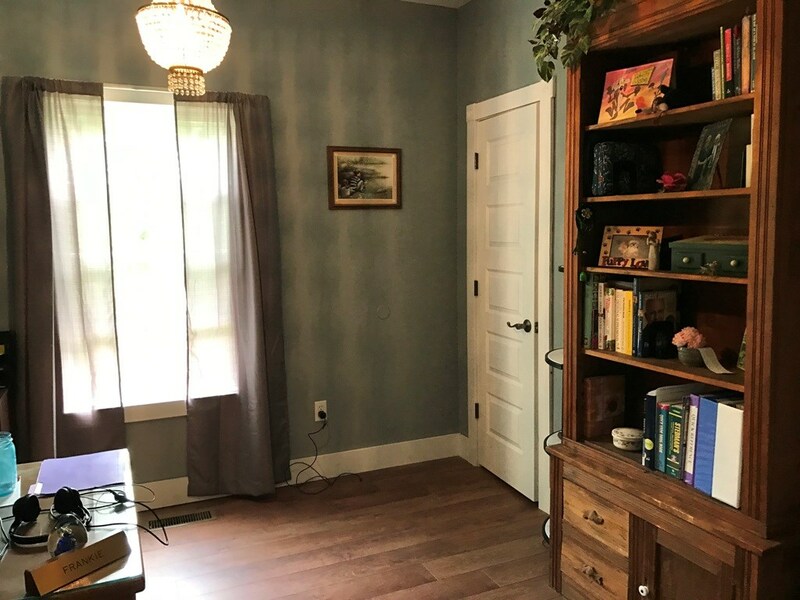 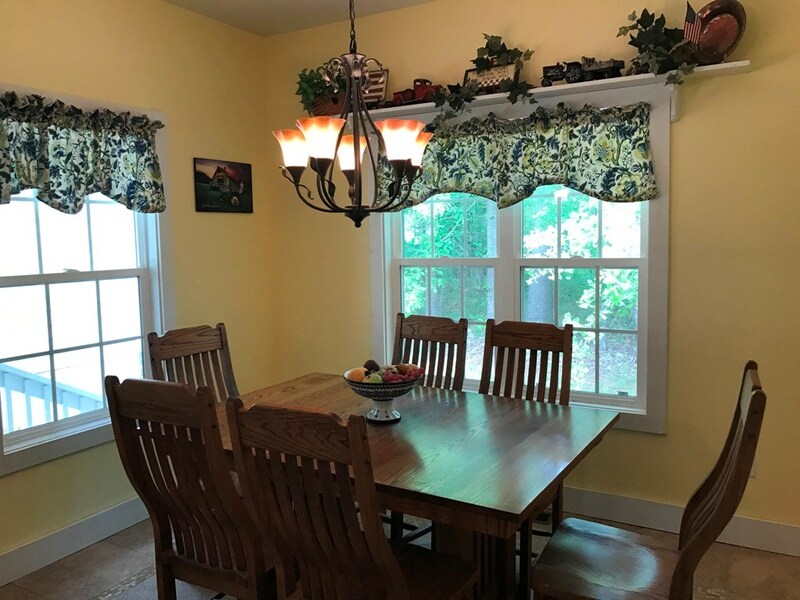 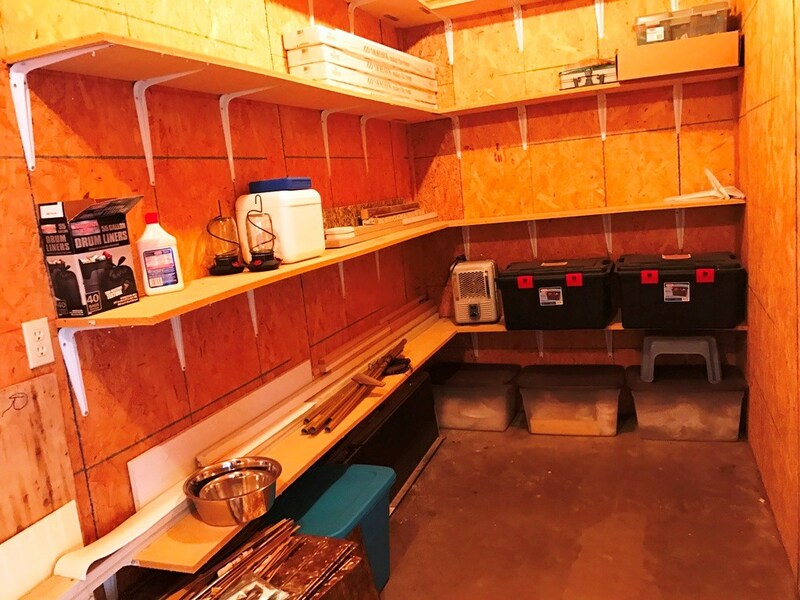 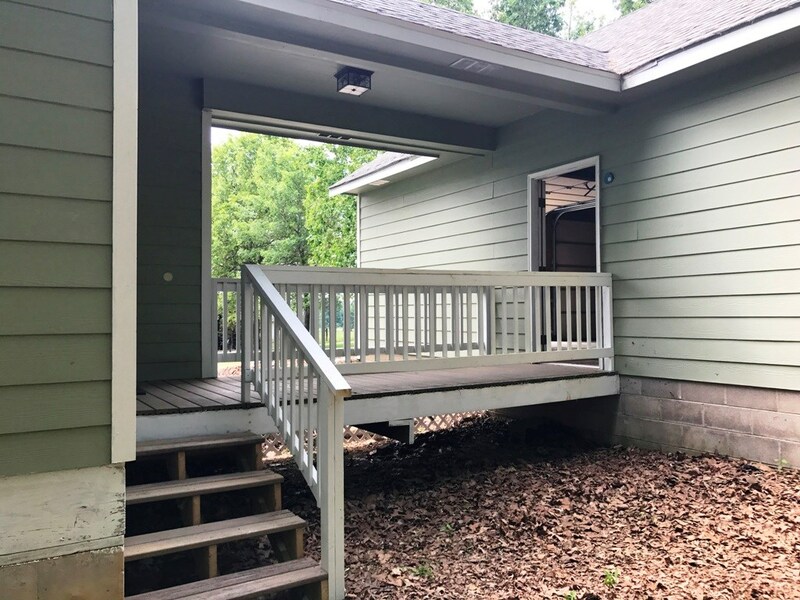 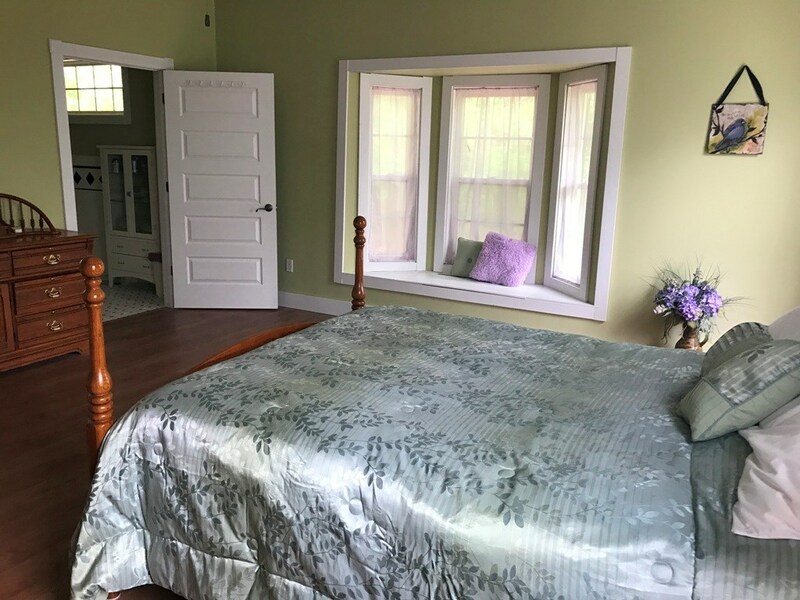 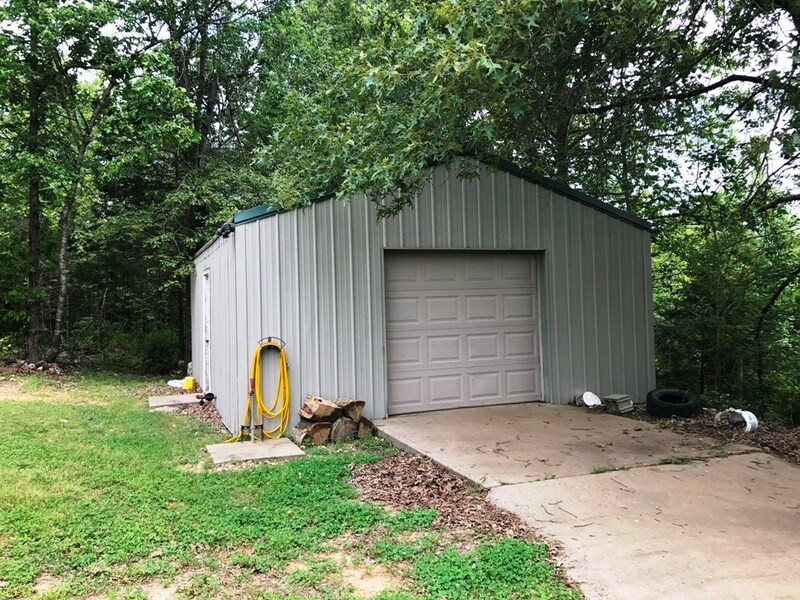 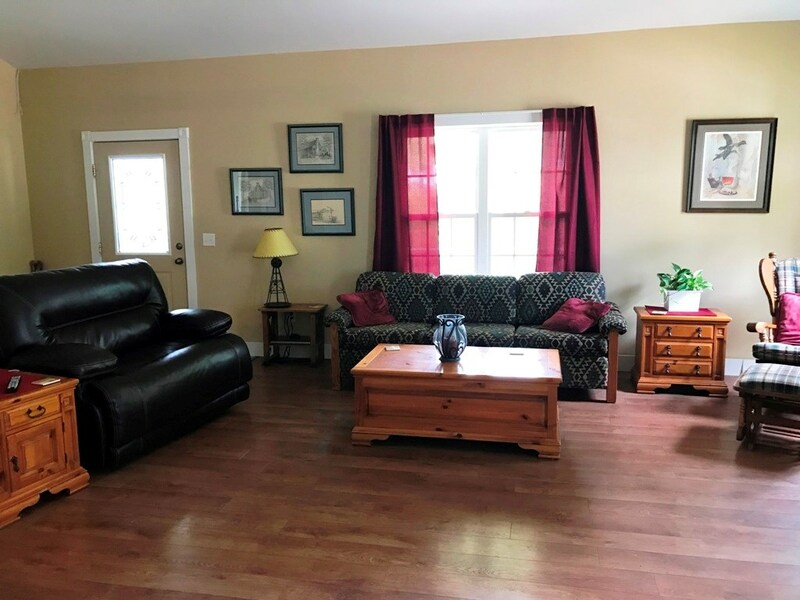 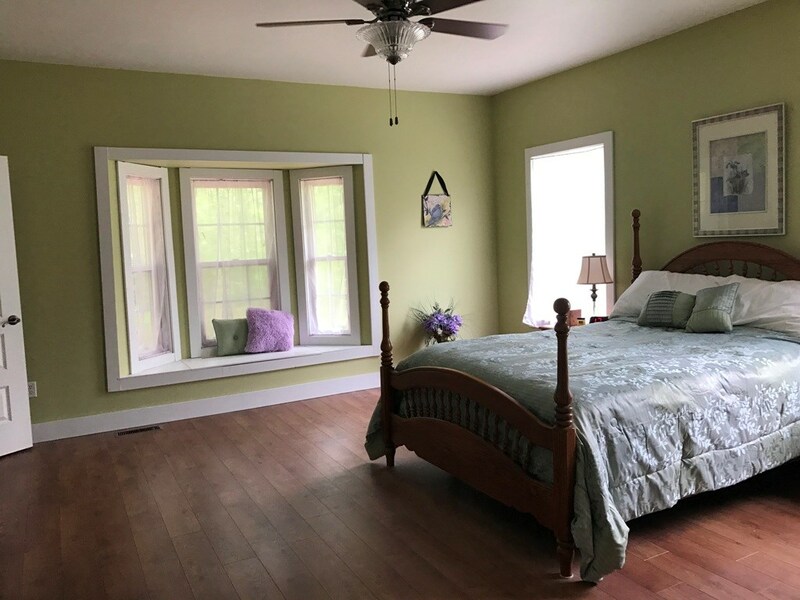 Custom built for energy efficiency.Country home in the Ozarks has spray foam insulation in walls and attic, and exterior is Hardy board siding. 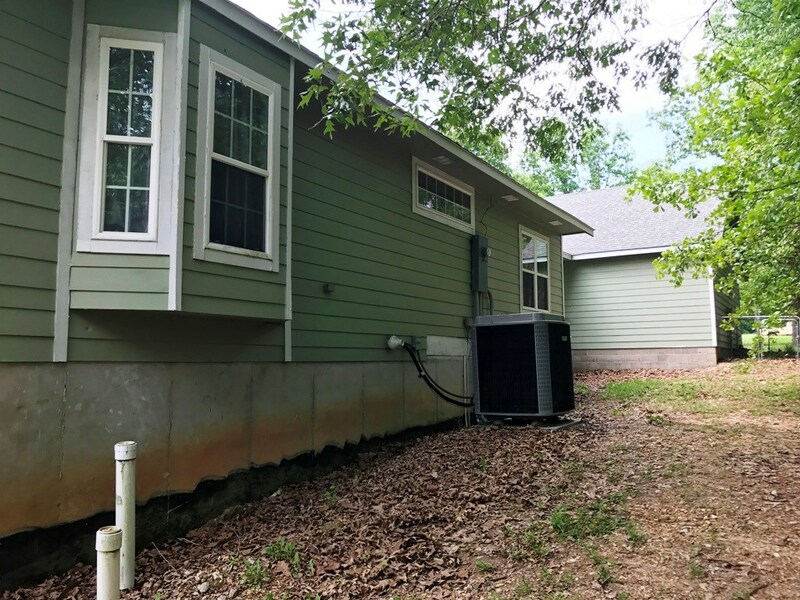 Dual heat system and tankless Rinnai hot water system, Composite decking on porch and walk-way between garage and house. 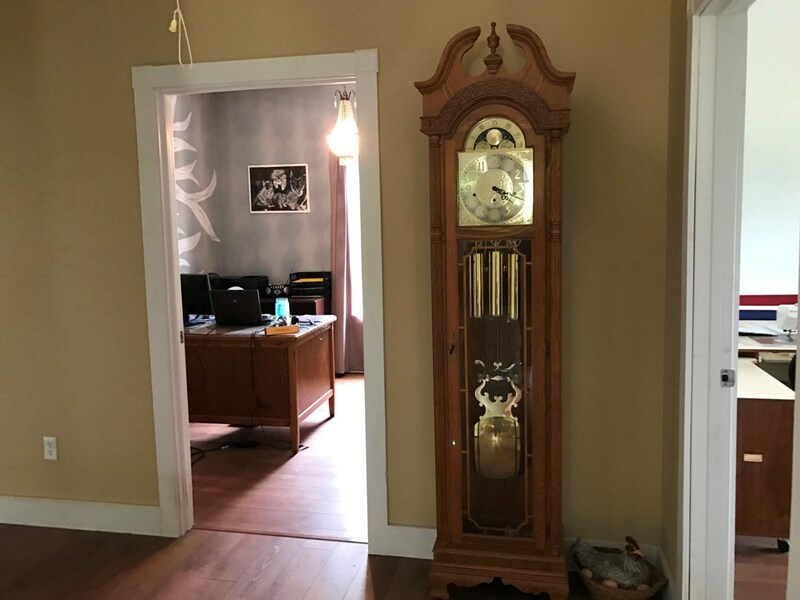 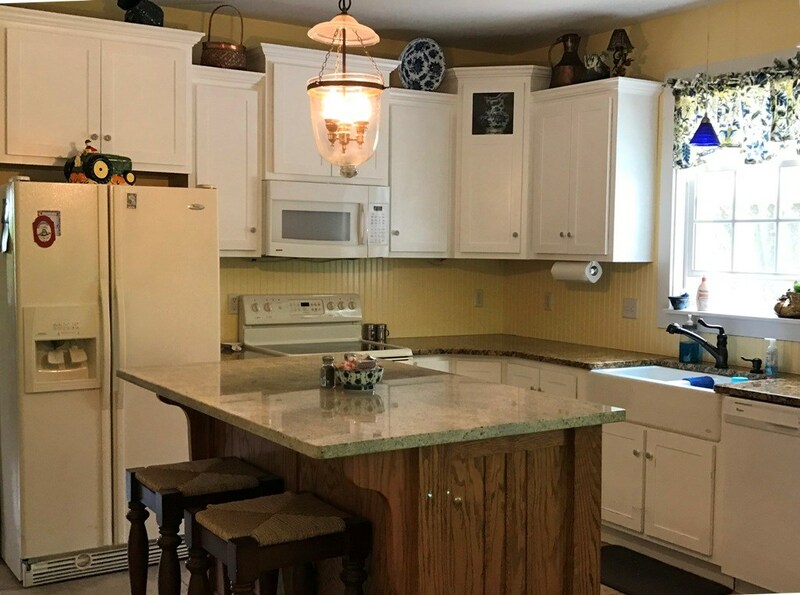 Beautifully crafted, built in 2008, has approx. 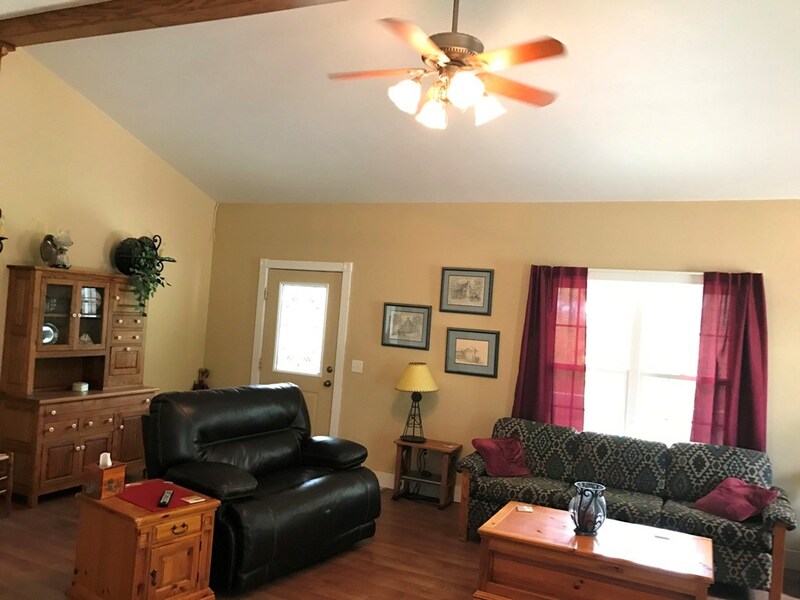 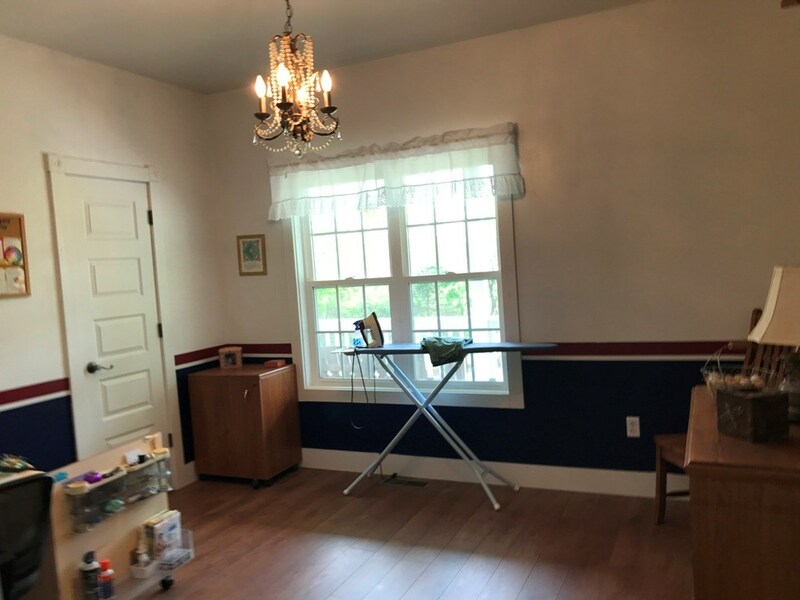 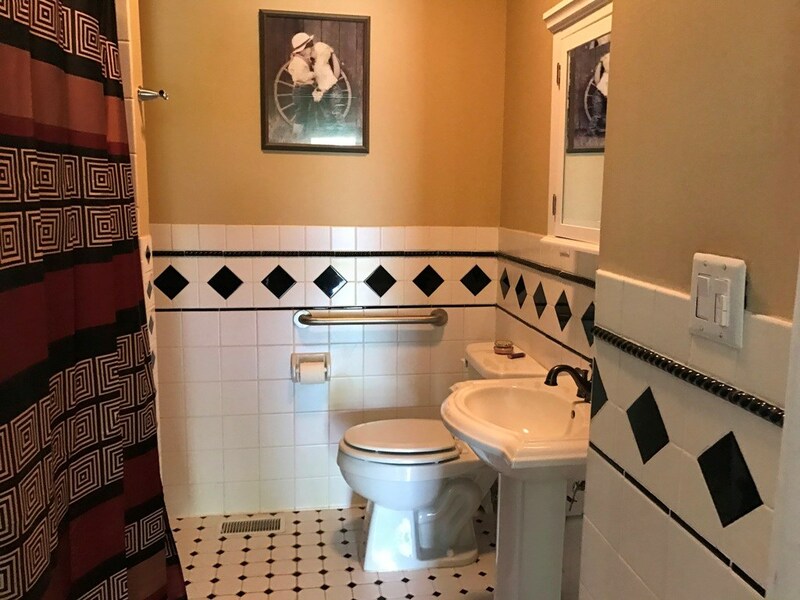 3584 sqft, 3 BR, 3 baths, a 2 car garage with 1/2 bath & storage area that has own septic system, a 20x24 shop with 8' overhead garage door, on 1 acre. 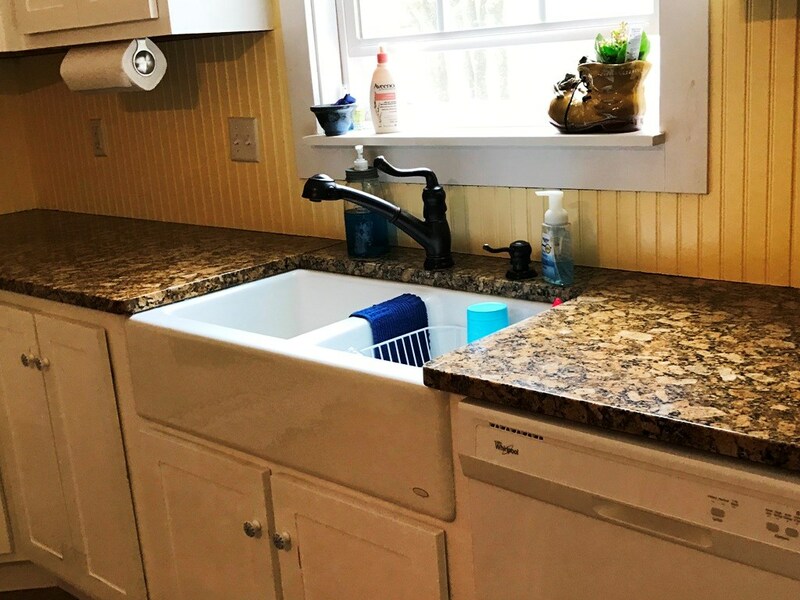 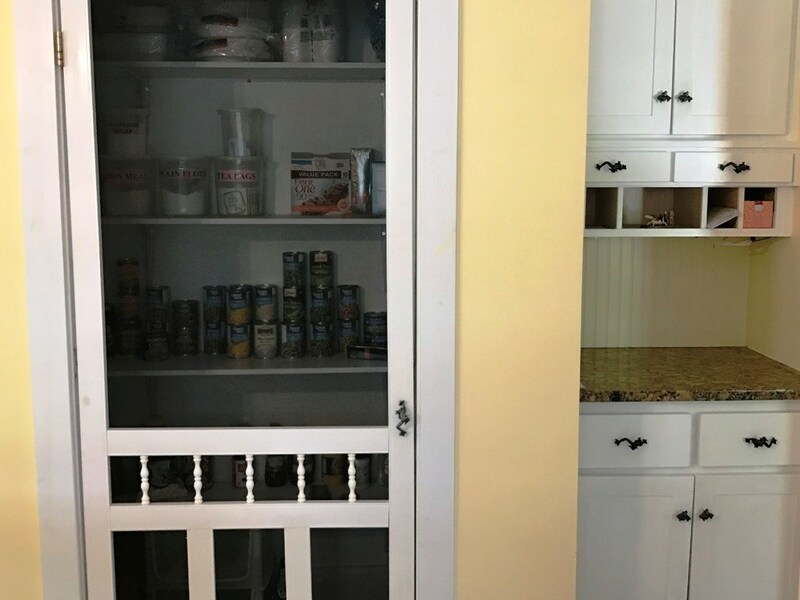 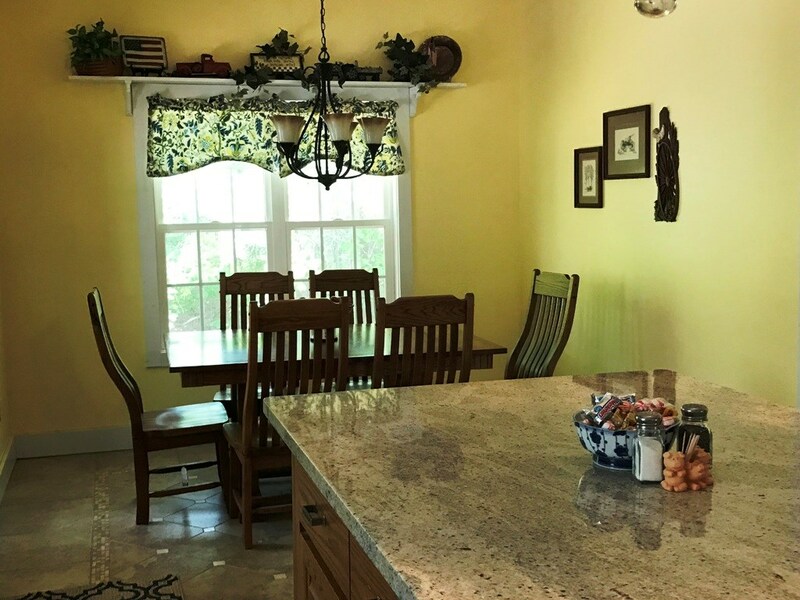 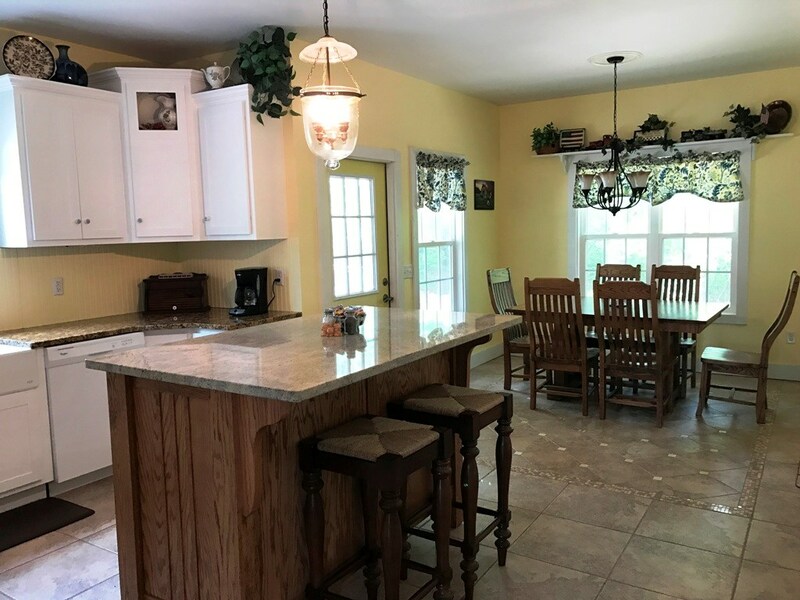 Kitchen has gorgeous granite counter tops, custom cabinetry, a double farm sink, a screen door entrance to the pantry, & a large island. 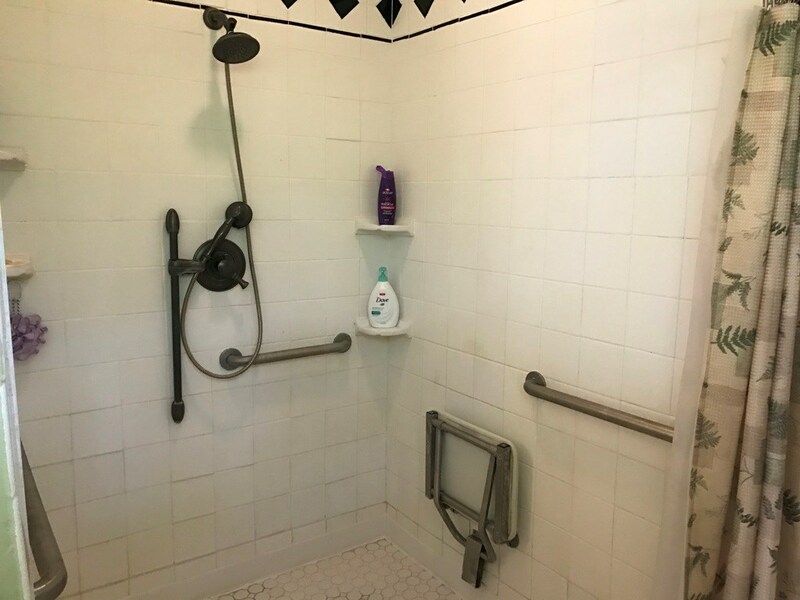 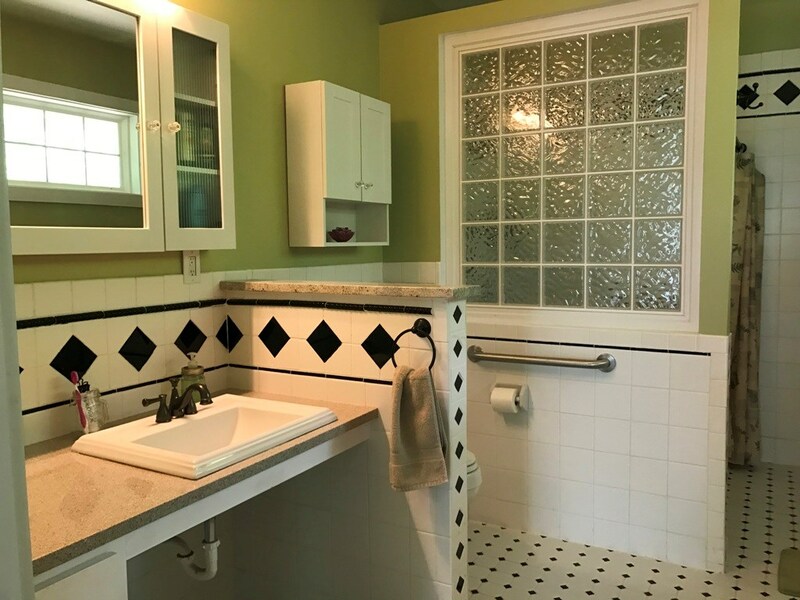 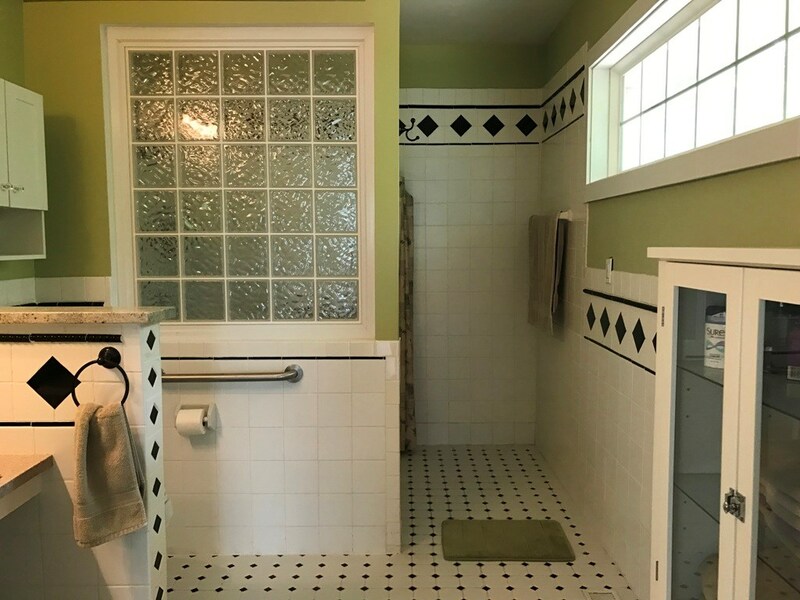 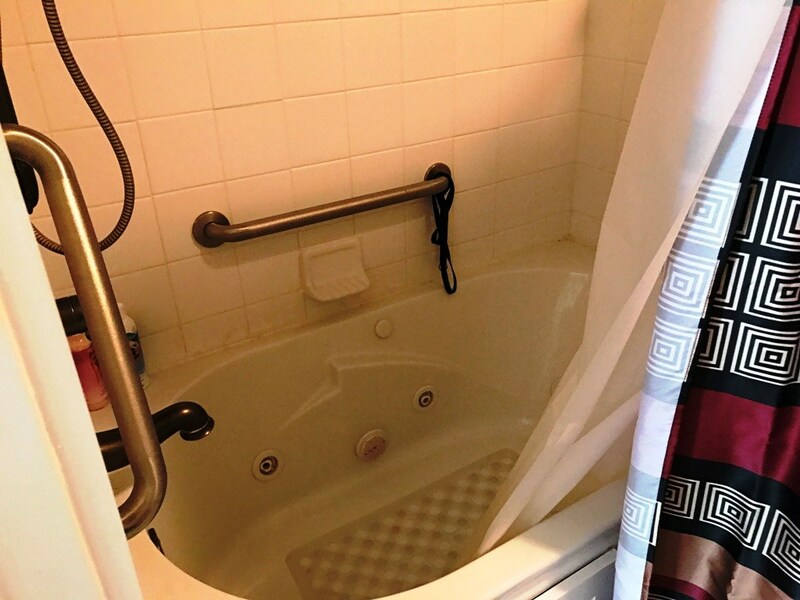 The house is handicap accessible & energy efficient. 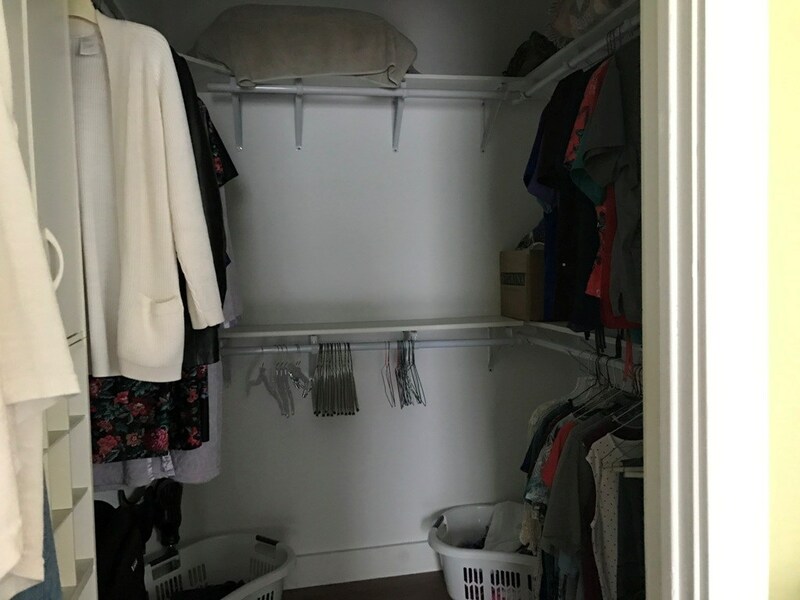 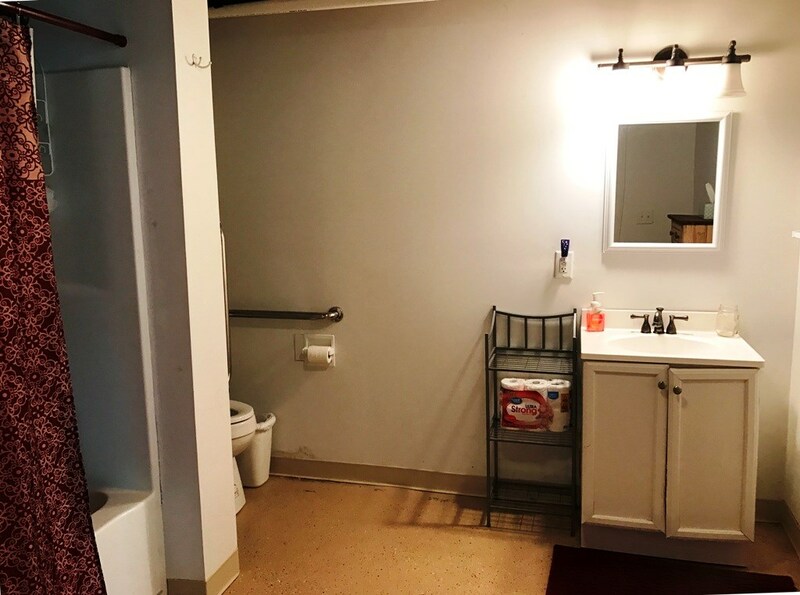 The basement has a full bathroom & kitchenette and is mostly finished. 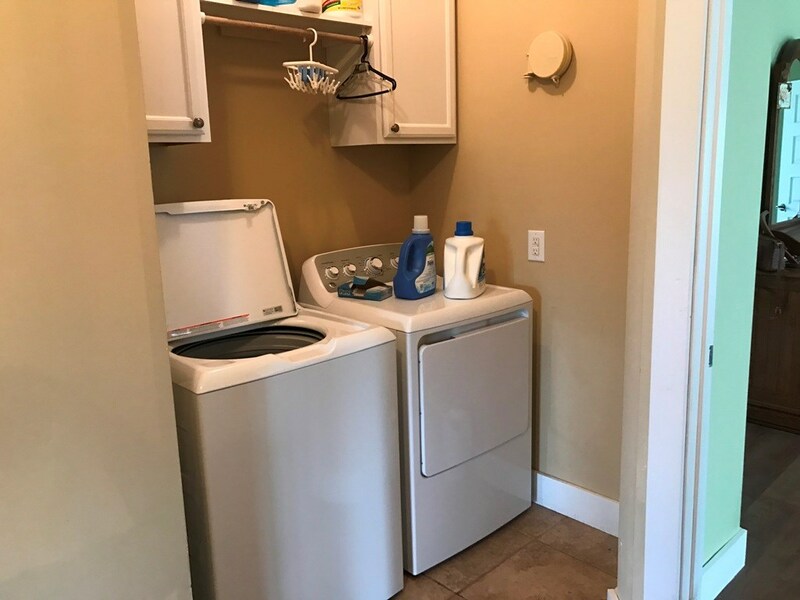 Call Erin Taylor-870-371-1117.